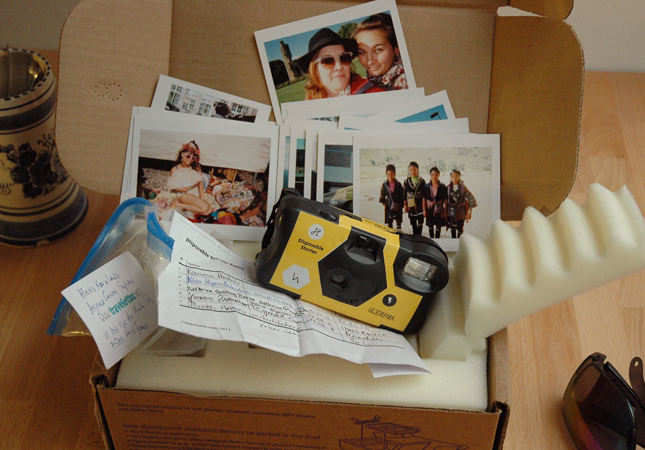 We send 10 cameras around the world, a second one just came back! 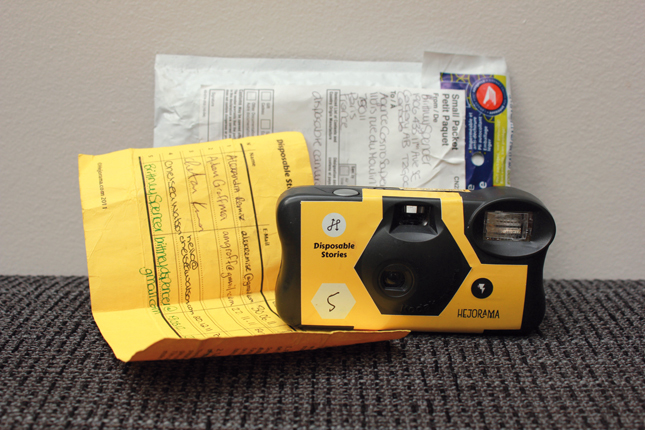 Yesterday we received our camera n°4 from the Disposable Stories project. 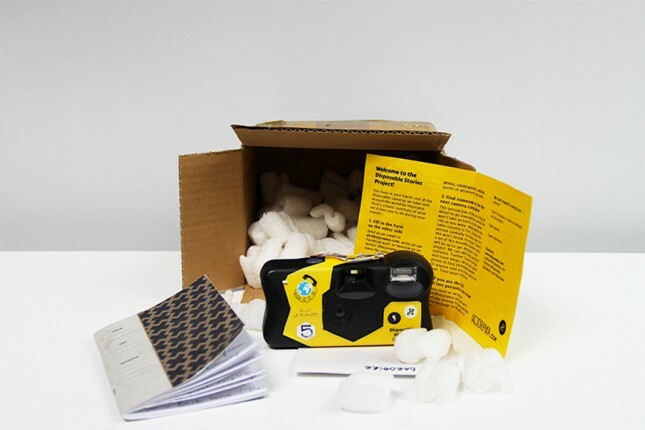 We are sending disposable cameras around the world. 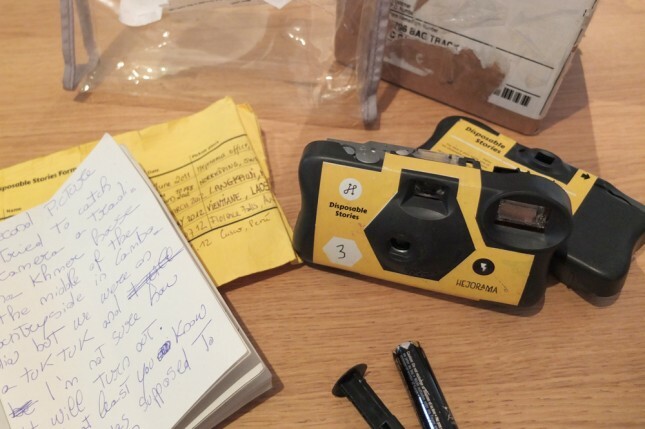 Welcome to the Disposable Stories project!